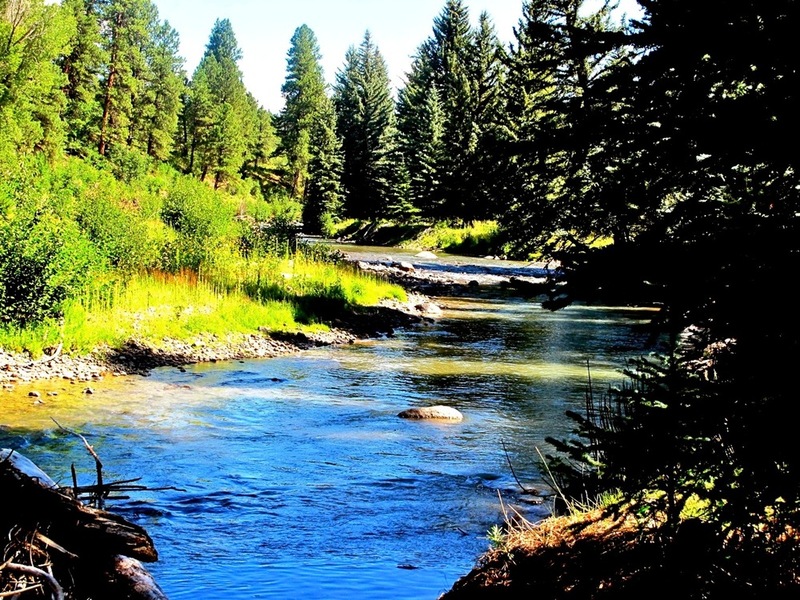 Durango Alpine Realty is featuring Banded Peaks River Ranch. This beautiful Colorado mountain property is a true gem. 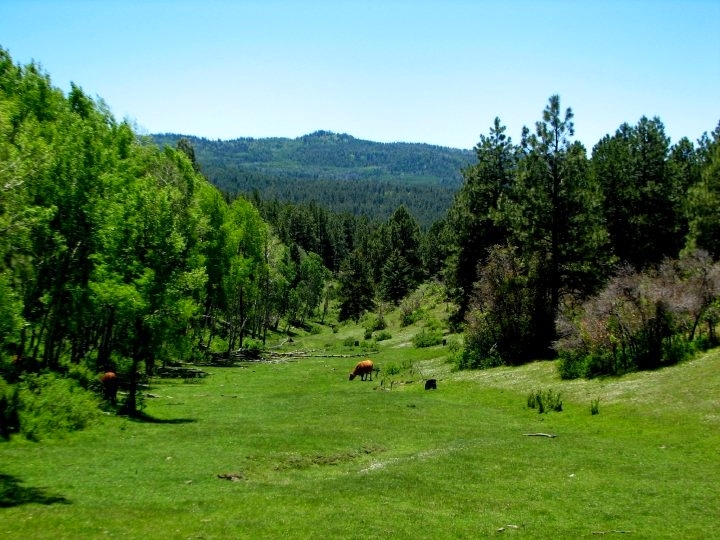 The Colorado hunting and fishing land for sale can be the perfect acreage estate for many recreational activities and exploration. Banded Peaks River Ranch is located in the Beautiful Lush Navajo River Valley in Southwestern Colorado. Only 30 minutes from Pagosa Springs, 25 minutes to Chama, New Mexico and 2 1/2 hours from Santa Fe, New Mexico. This is the first time we are offering Banded Peaks River Ranch in its entirety: 2,008 acres. 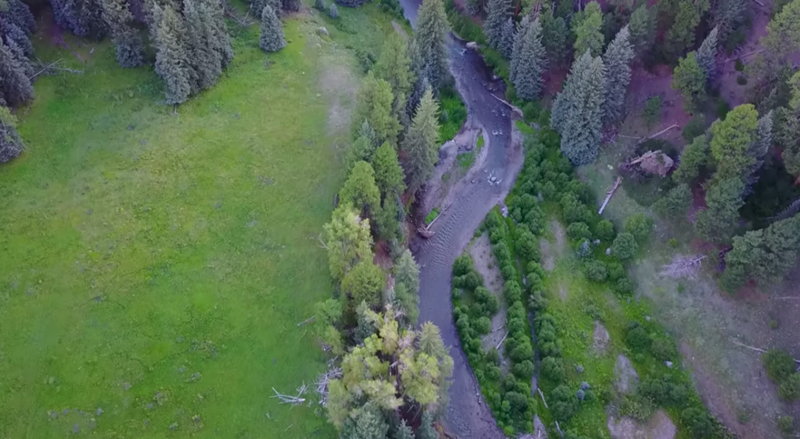 Banded Peaks River Ranch is one of the most unique Properties in Southwest Colorado with headwaters of the Chamita River, big Ponds, and Aspen Forests with a meandering Stream flowing through the Property! 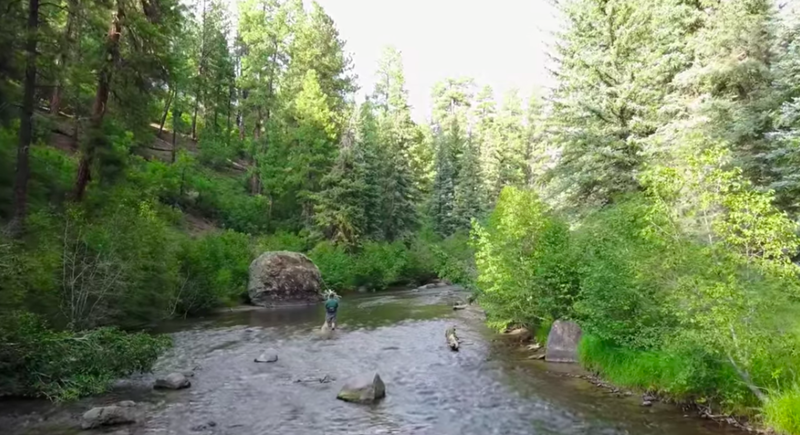 Rainbow Trout, Cutthroat and Native Trout populate the River making Fly Fishing an excellent sport - Catch and Release is the rule around these parts! Shortly after venturing into Banded Peaks River Ranch, it becomes very obvious that nature is in abundance. Just a few steps into the lush alpine forest and it feels as if you've stepped into a secluded, perfectly untouched world. Herds of elk and deer freely graze throughout this ranch among black bear who enjoy gushing trout-filled streams. Banded Peaks River Ranch has a unique and beautiful landscape. The property is a secluded Alpine Ranch with Aspen Forests, 3 ponds, lush Green Meadows and plenty of room for fishing cabins, log homes and more! 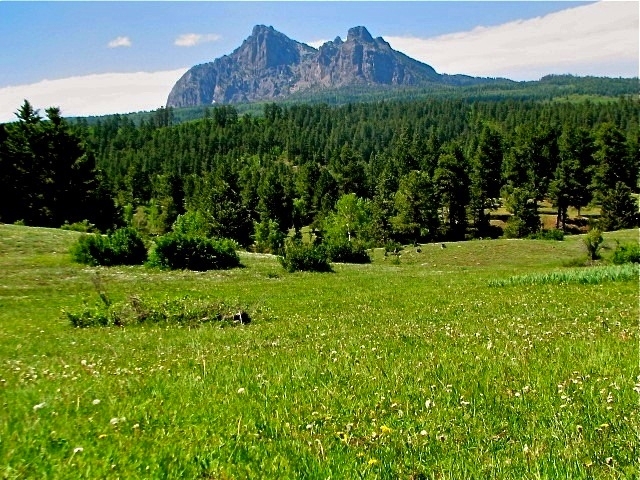 This property for sale boasts big views of the Banded Peaks as well as the Navajo Peak!